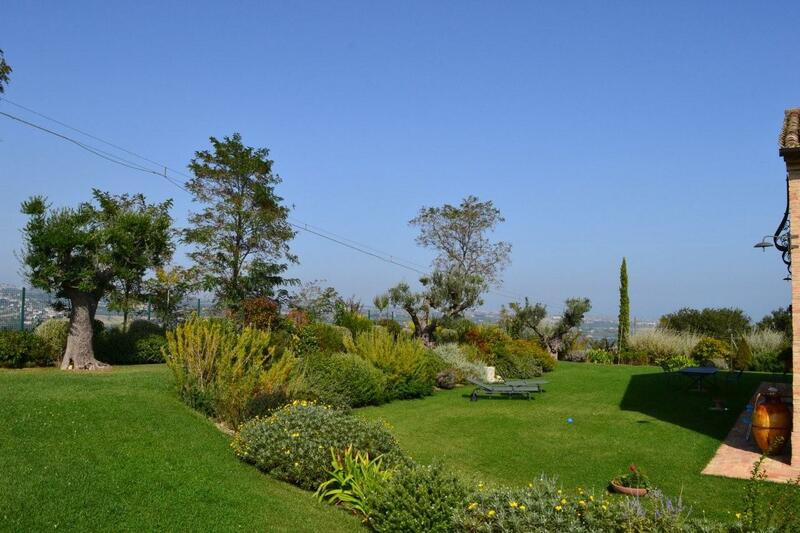 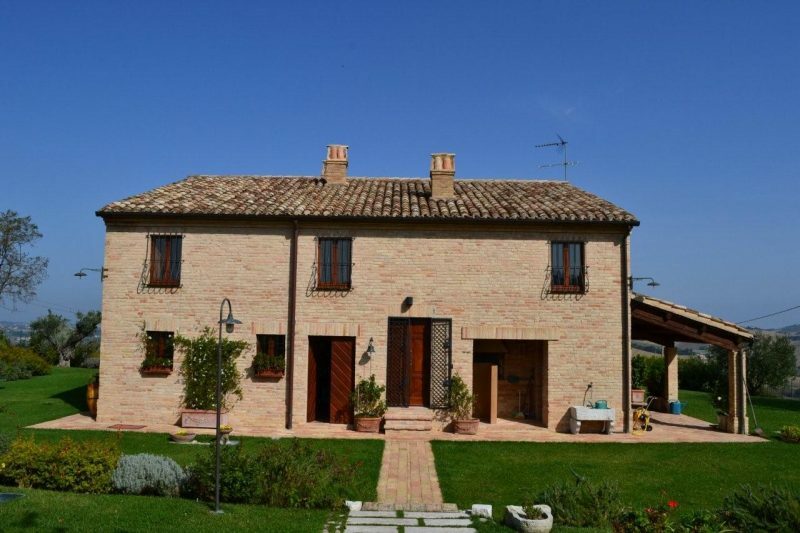 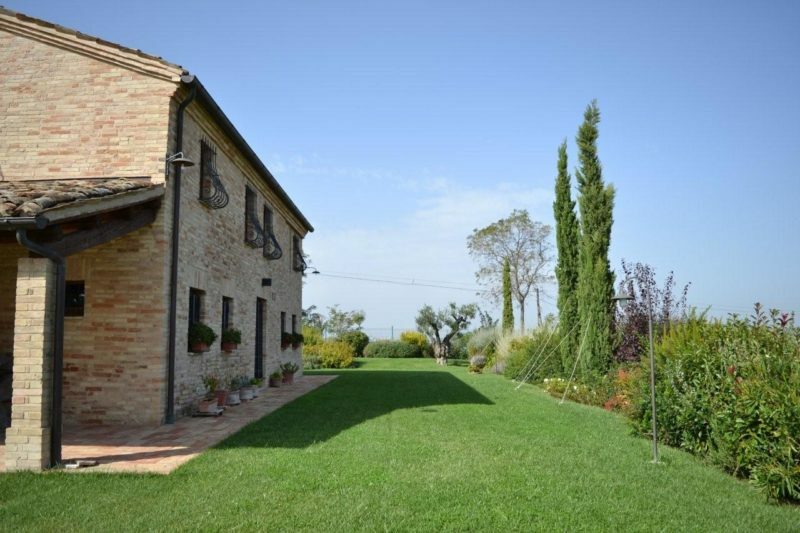 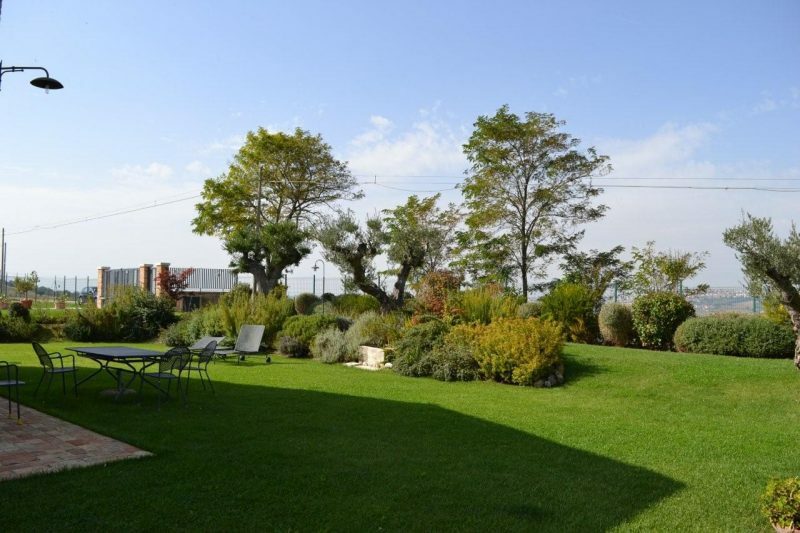 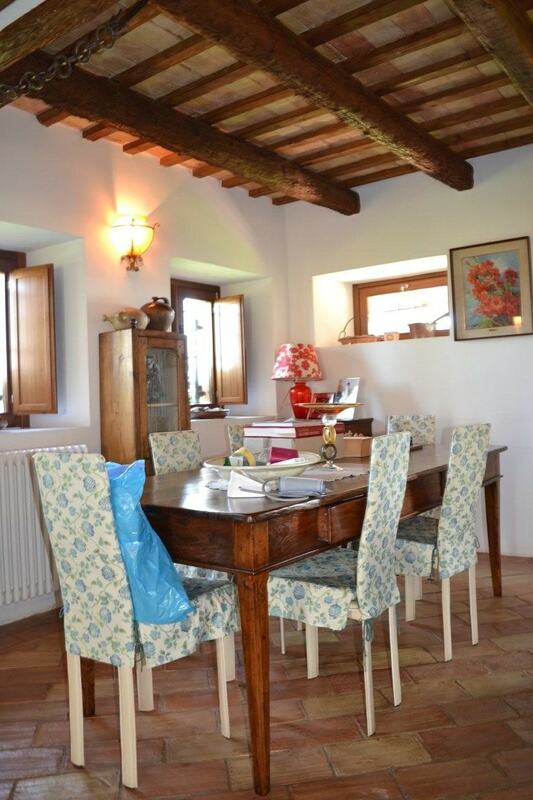 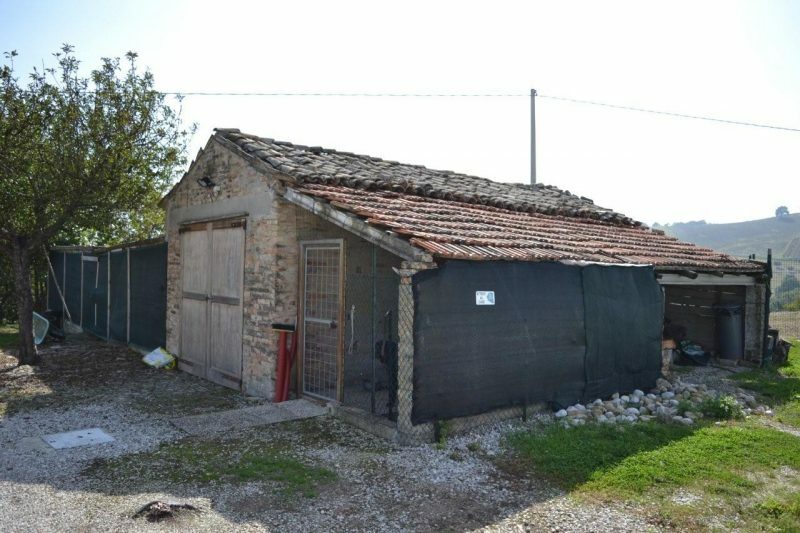 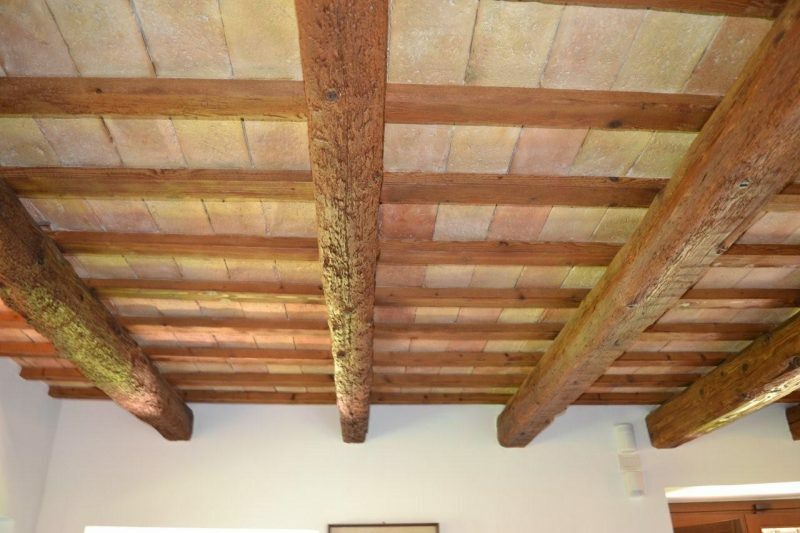 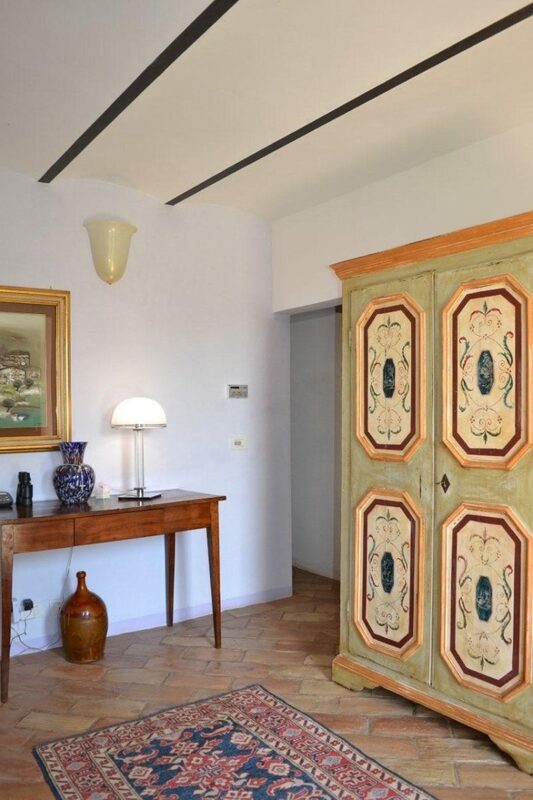 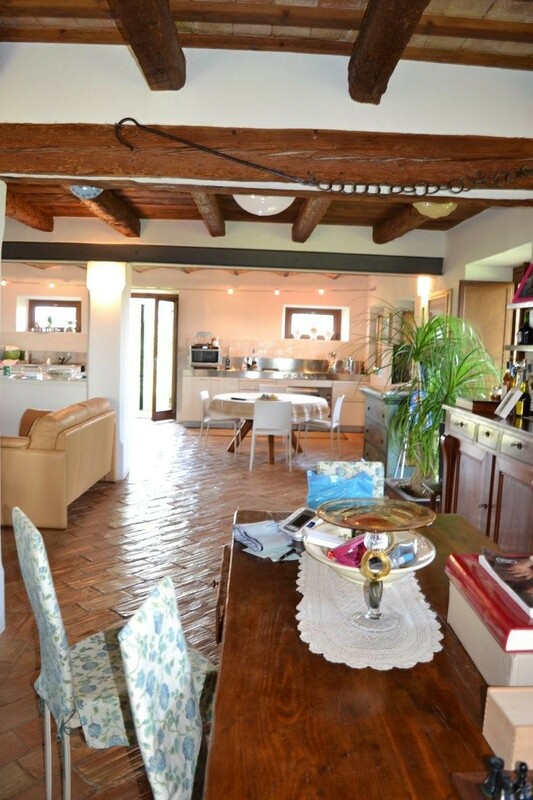 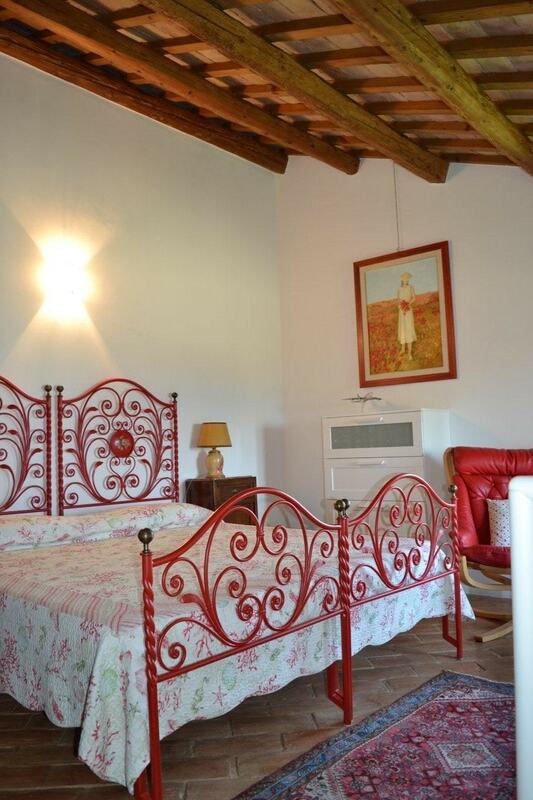 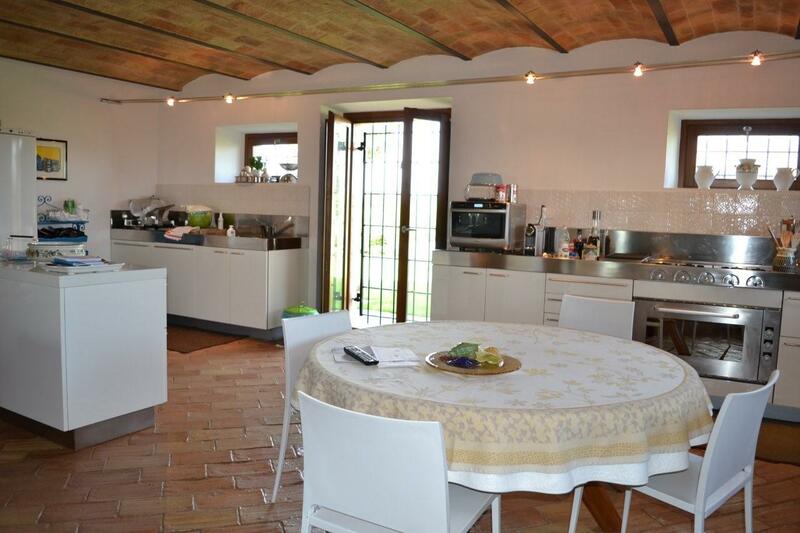 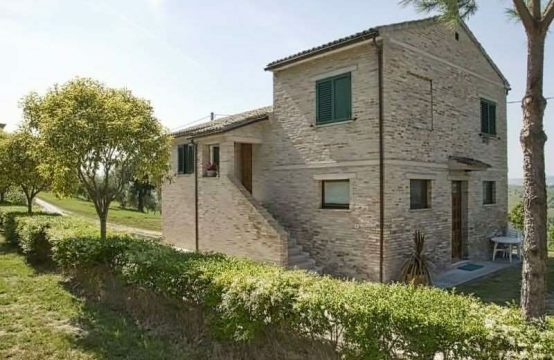 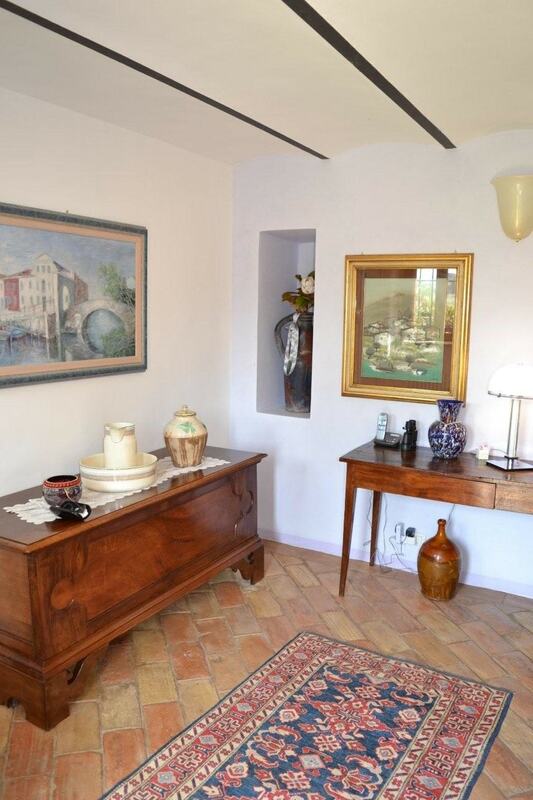 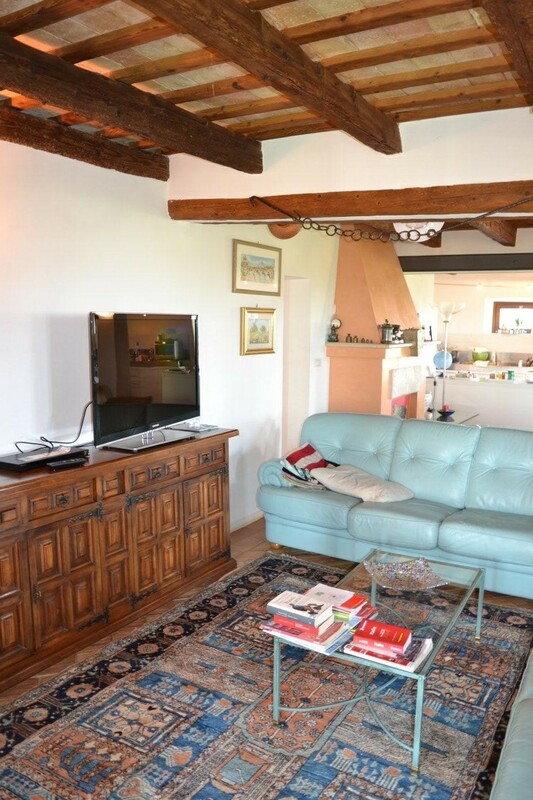 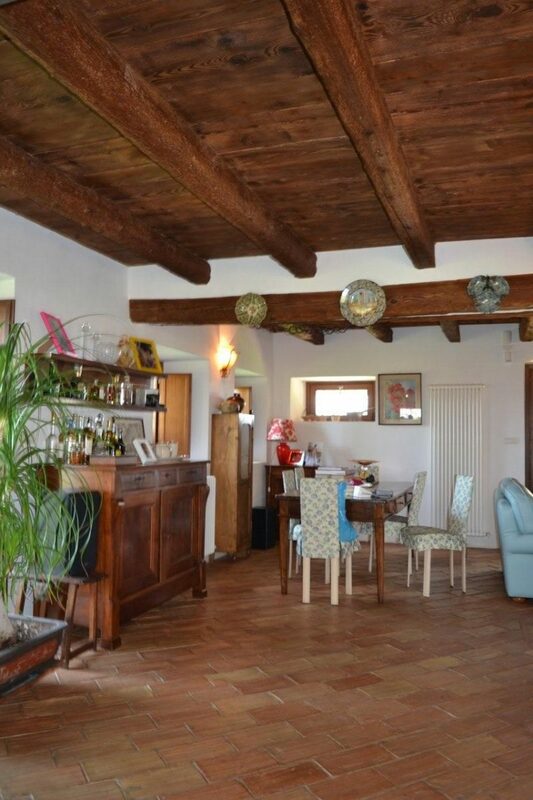 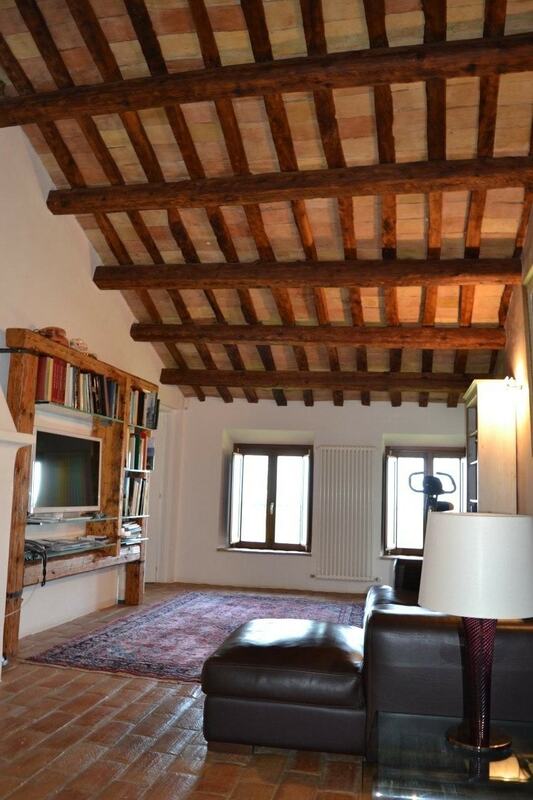 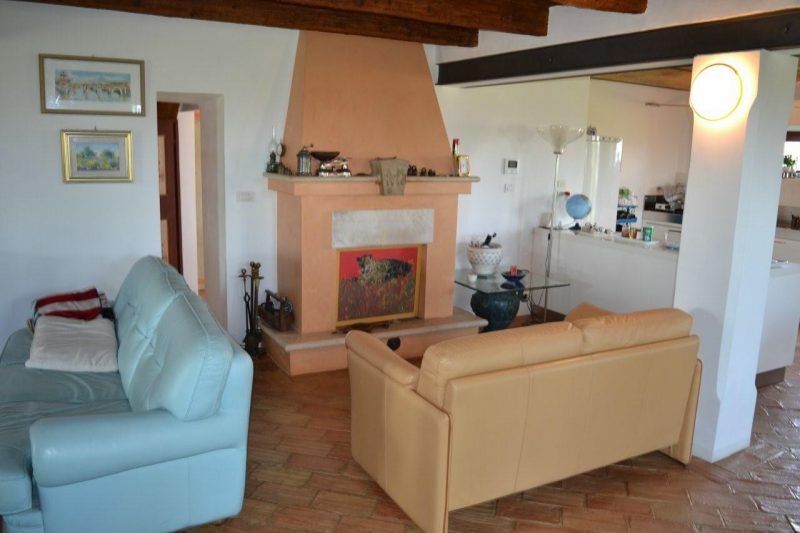 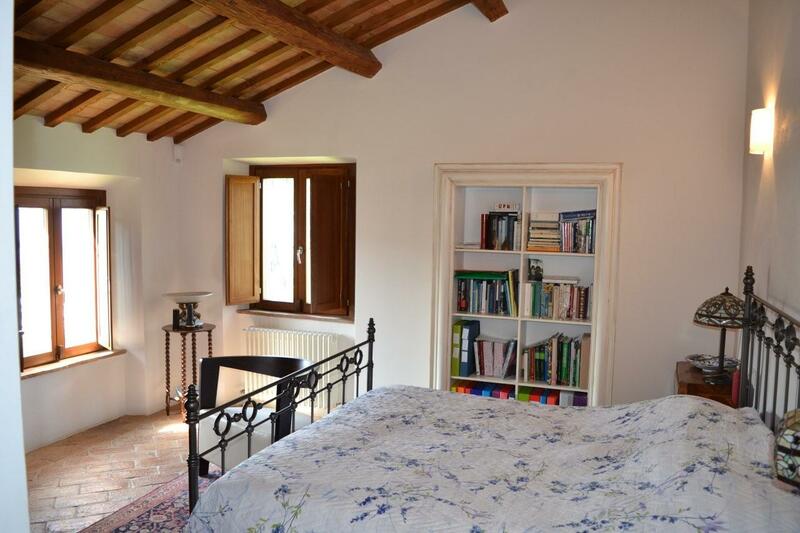 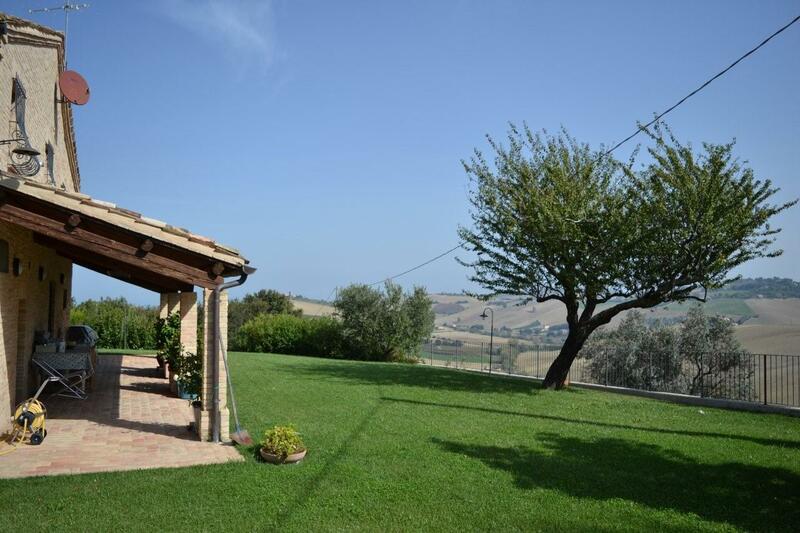 Country house for sale in Marche near the sea, at only 6 km from the sandy beach of Porto San Giorgio and 3 from the historic center of Fermo (capital of the province), with a magnificent view of the sea and the hills. 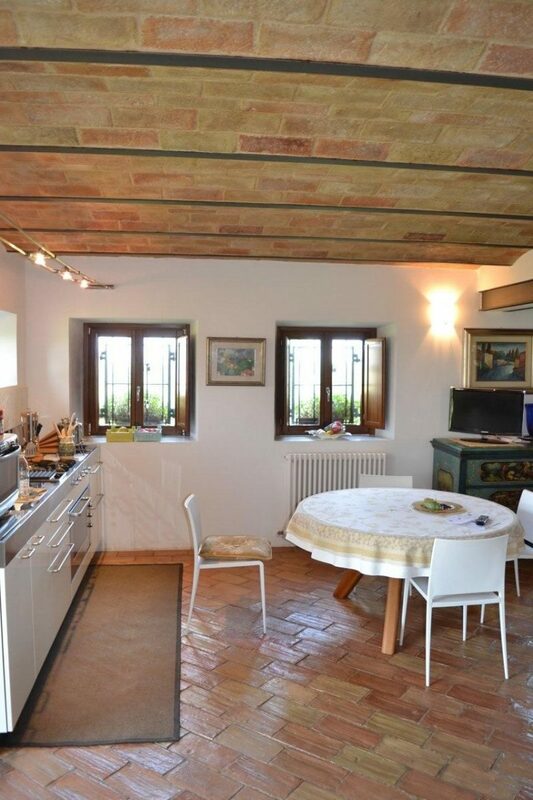 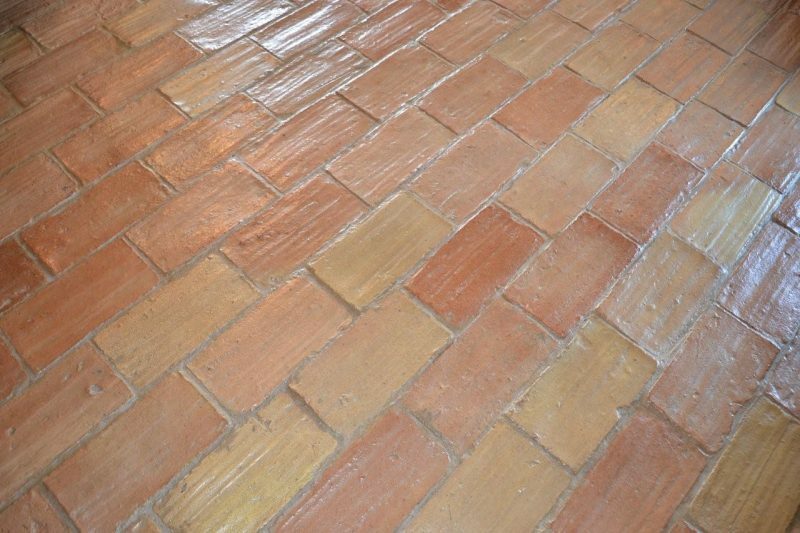 the exposed brick walls entirely outside and partly inside, the ancient niches and wood-burning oven. 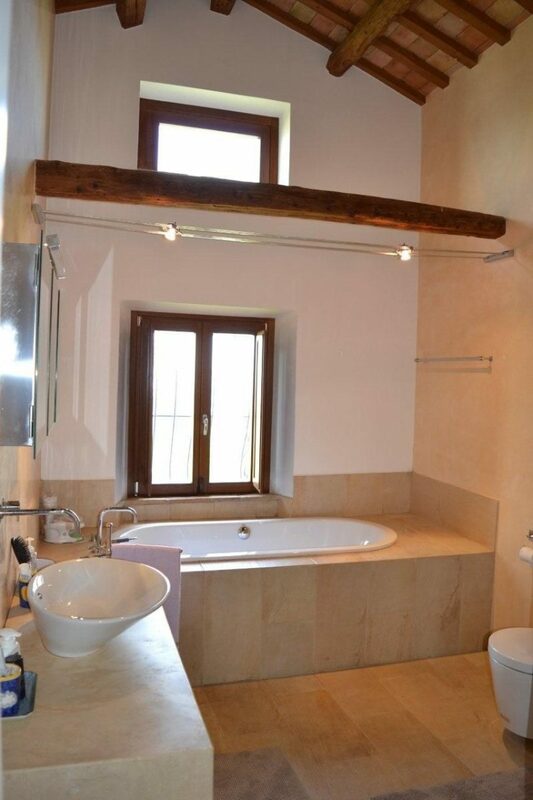 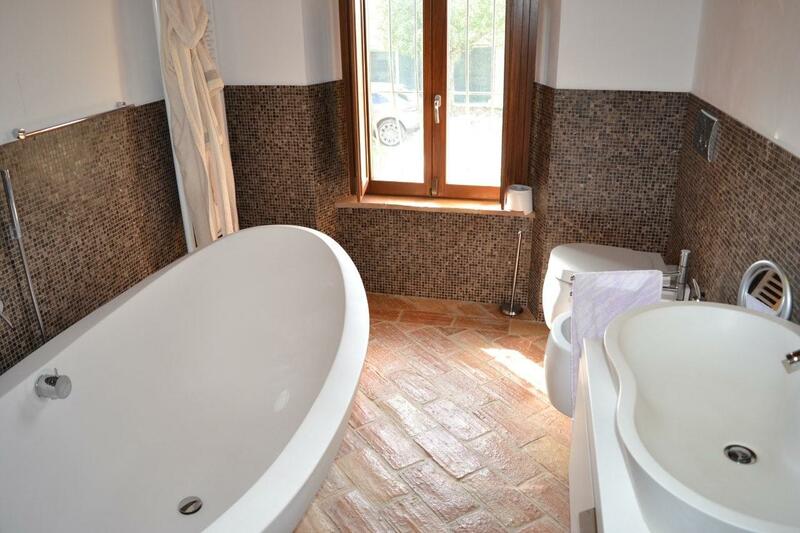 large bathroom with shower and bath-tub. 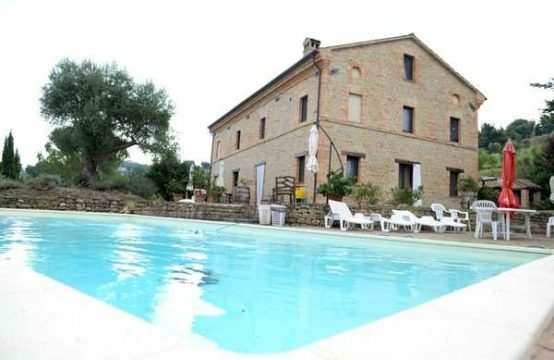 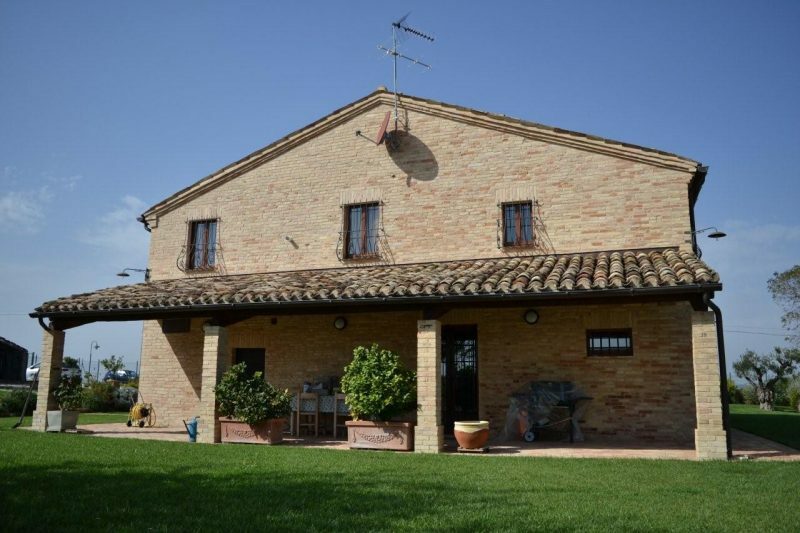 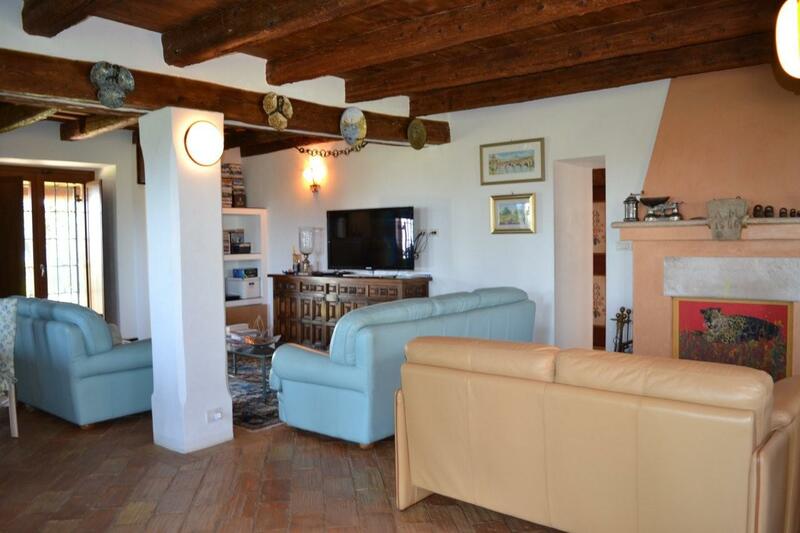 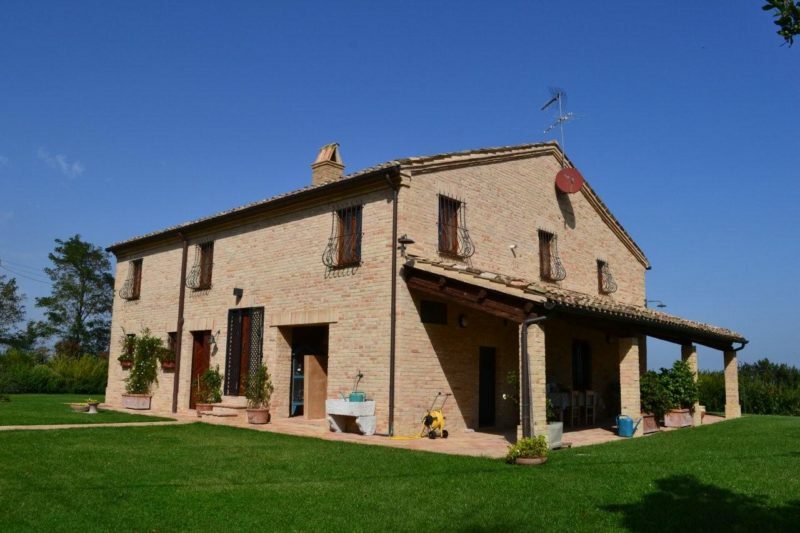 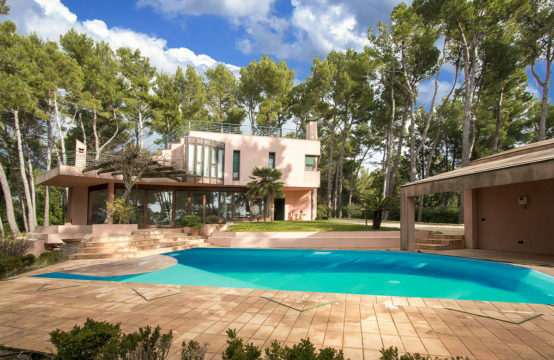 The Country house for sale in Marche near the sea has a perimeter alarm system and internal video surveillance system (CCTV).